Easy to sell, great values!!! 2018-2019 Cards will be Made Available at the Registration Open House. Contact Jenah Hanson with any questions. 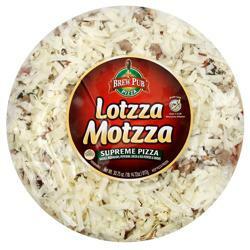 Lotzza Motzza Pizza fundraiser! This company is doing some amazing things for MYHA and we can't wait to tell you about it!